We have four levels of cover to choose from, with our Full Cover Car Insurance policy including a comprehensive range of benefits. Find out how affordable, quick and easy it is to get car insurance with options for 24/7 roadside assistance, windscreen cover and more – all backed up by a specialist Accident Management team who can provide you with a pick up and delivery service, courtesy car, and quality repairs that are guaranteed for the life of the vehicle. Protecta has been providing Kiwi riders with specialist motorcycle insurance for over 30 years. Our fast and easy to use online system can provide specific quotes for on or off road motorbikes, including quad bikes and ATVs. Protecta’s motorcycle insurance is an Agreed Value policy, and Full Cover includes apparel cover, 24/7 roadside assistance, track day cover, and many other benefits. 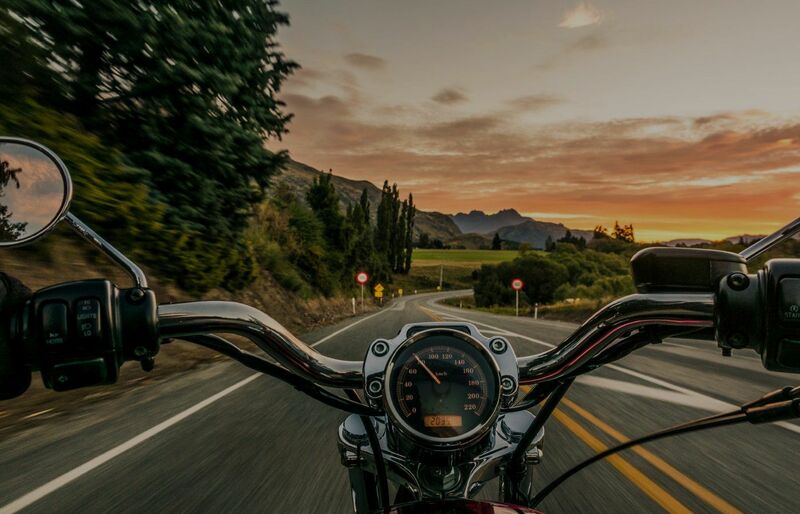 Find out how easy it is to get covered by NZ’s leading Kiwi owned motorcycle insurer! Protecta Classic is a specialist insurance policy for Classic Cars, Classic Motorcycles, Hot Rods, Muscle Cars, Vintage cars, Race & Rally Cars. Protecta's Agreed Value Full Cover Classic Insurance includes 24/7 roadside assistance, windscreen and glass cover, your choice of repairer, multi-vehicle discounts, and much more. Our dedicated team are enthusiasts with the knowledge and the experience to understand both you and your vehicle. Our friendly and experienced staff understand what you drive or ride, as we love cars and bikes too. Our team has a wide range of cars with everything covered from hot rods to muscle cars, from ‘50s cruisers through to modern classics. there will be a Protecta staff member that both understands and shares that passion with you.